Beautiful, 2 car garage, corner lot Single Family home!5 bedroom (4 upper level, 1 lower level w/ full bath) 3 full baths & 1 half bath. 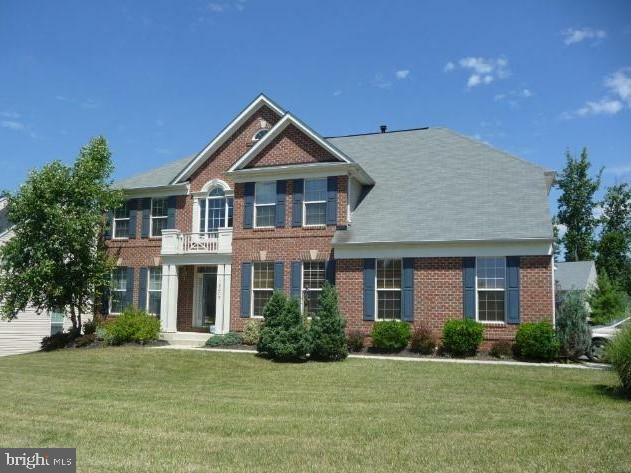 3 Level home with almost 5, 000 sq ft of living space! Hardwood floors, gourmet Kitchen with granite and double ovens, family rm, gas fireplace, enormous Master suite with sitting area & luxurious Master bath! Enjoy this spacious home! Basement is fully finished with a rec room, full bath and a bedroom! Call today!